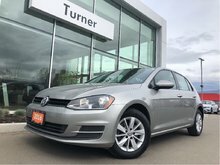 Well equipped 2018 Golf Sportwagon All-track! 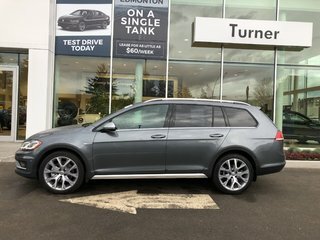 Leather interior, driver assist package, 3m protection, mud guards, Fender premium audio, panoramic sunroof, keyless access with remote stars, Discover Media 8.0'' touchscreen and much more! 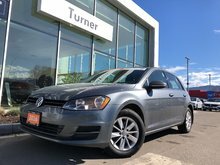 Processed to Volkswagen certification standards. 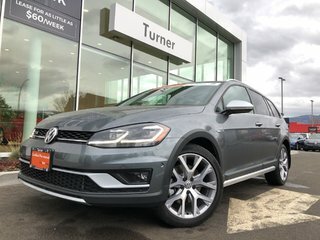 1.8 TSI 170HP - 4 cyl. 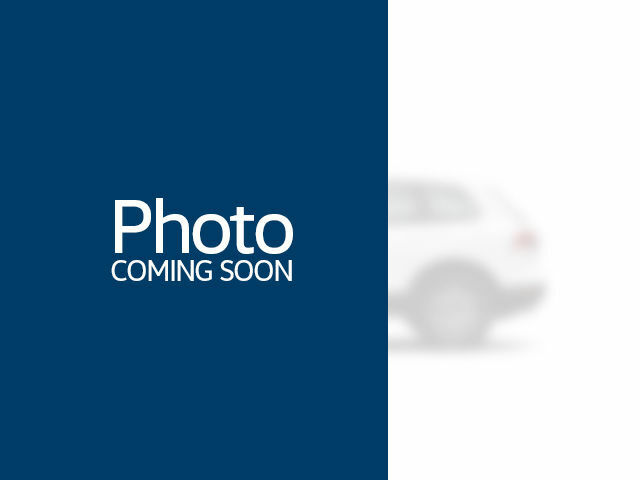 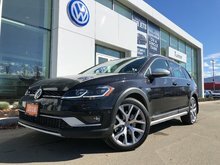 Interested by the 2018 Volkswagen GOLF ALLTRACK All Wheel Drive **DEMO** ?